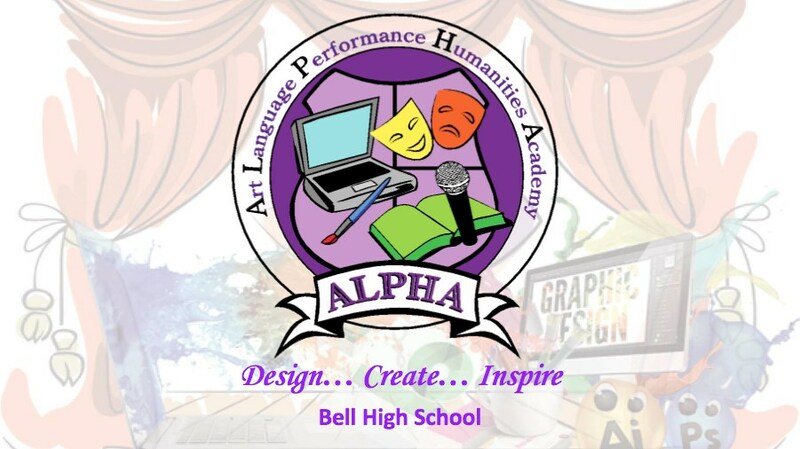 ALPHA empowers graduates to leverage visual, verbal and artistic skills necessary to communicate in a 21st Century technological world. ALPHA students will develop Artistic skills and be able to communicate as critical thinkers in multiple ways within their communities. 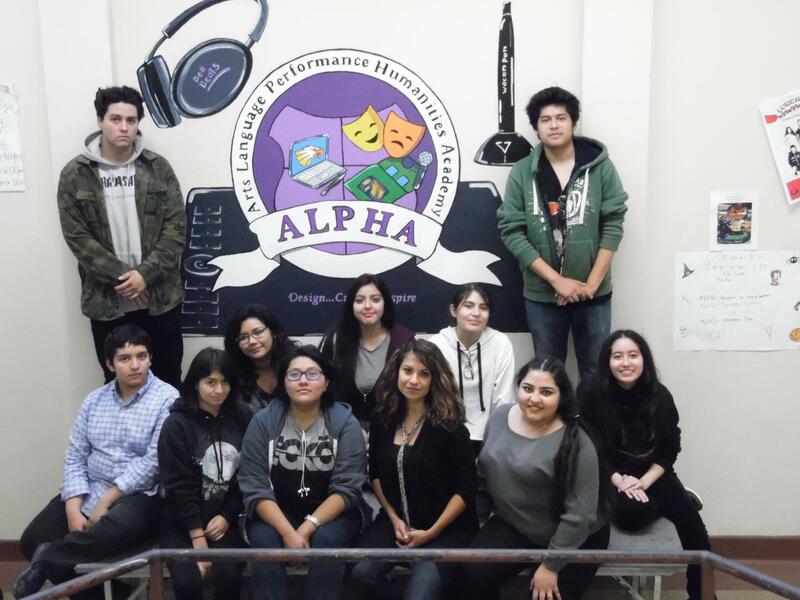 On Saturday, Oct 27th, the Art and Design Club finished the ALPHA mural project on the west-end of the main building by the middle of the stairway.